So you bought that fancy new tablet PC and you discovered just how powerful it is. You also found out that you only have one micro USB port. This one port is your lifeline. 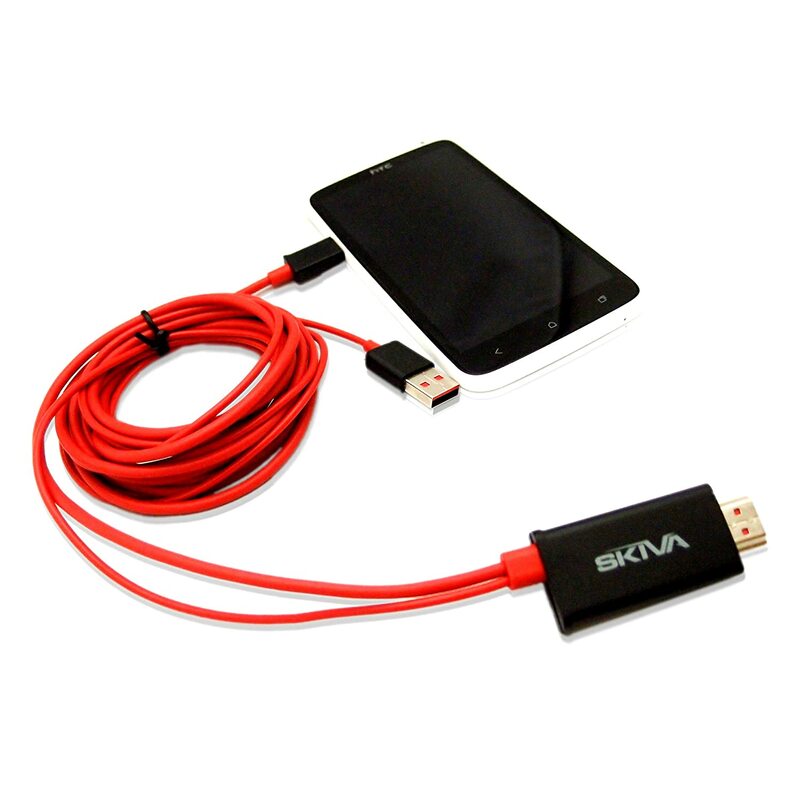 You can expand the usability of your tablet and many smartphones with a couple of handy cables. The first must have cable that is invaluable is the micro USB to USB On-The-Go receiver this opens up your device to a whole new world, like plugging in USB Thumb Drives to upload and share files. 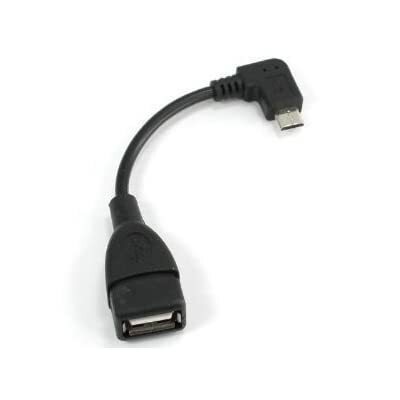 These cables are often called USB OTG cables like the one below. The second cable or adapter depending on how you look at are called Mobile High-Definition Link (MHL) cables. These cables are basically a micro USB to HDMI connector breakout. .Any portable device that supports MHL will be able to display you device to any screen capable of using an HDMI connection. You can one of these cables out here. This is useful for any road warrior looking to stay entertained while on the road. Most hotels have HDTVs that have open inputs so you can stream Netflix, Hulu, or your media from your device all in HD.